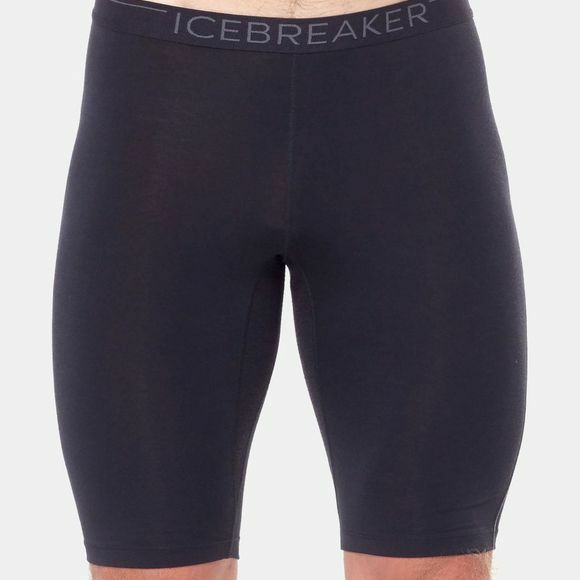 The Mens 200 Zone Shorts from Icebreaker is designed to provide baselayer warmth in a minimalist package that’s ideal for spring ski tours, cool-weather climbs and other active days in mild conditions. The updated 200 Zone Shorts are fully gusseted for unrestricted movement. The 200 Zone Shorts feature our BodyfitZONE construction, which combines lightweight, odor-resistant stretch merino wool with strategically placed merino mesh panels to help regulate temperature during stop-and-go days of skiing, climbing and cold-weather hiking. 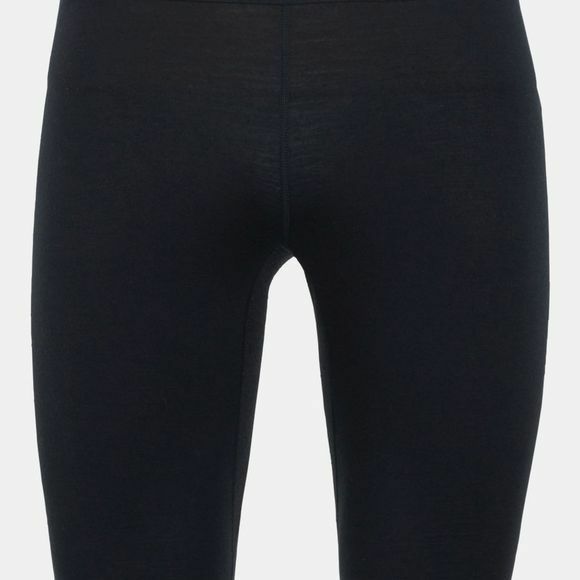 The brushed elastic waistband and flatlock stitching keeps these bottoms from chafing during day after day of dynamic motion.